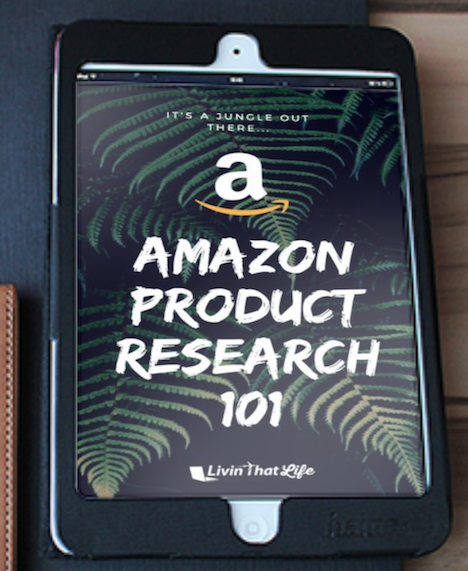 Amazon FBA Seller Hangout! LIVE Chat, stories & Roy got his first sale! via IFTTT https://youtu.be/XC6-QPCDdFc This will be an experimental fun Hangout where I'll ask you guys to share your story, what you're working on, and ask me questions.